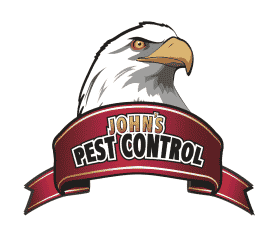 We have used John’s Pest control for years. 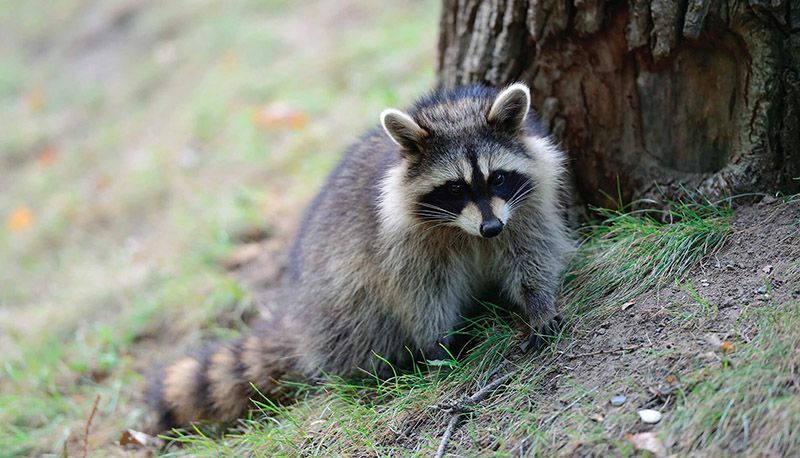 We have always had great service from them and if we have any kind of pest problem they always come out very promptly and take care of it. I highly recommend them. Great company! Meriah was very easy to deal with, she promptly sent John out to do a termite inspection for a home I'm buying. Definitely recommend! 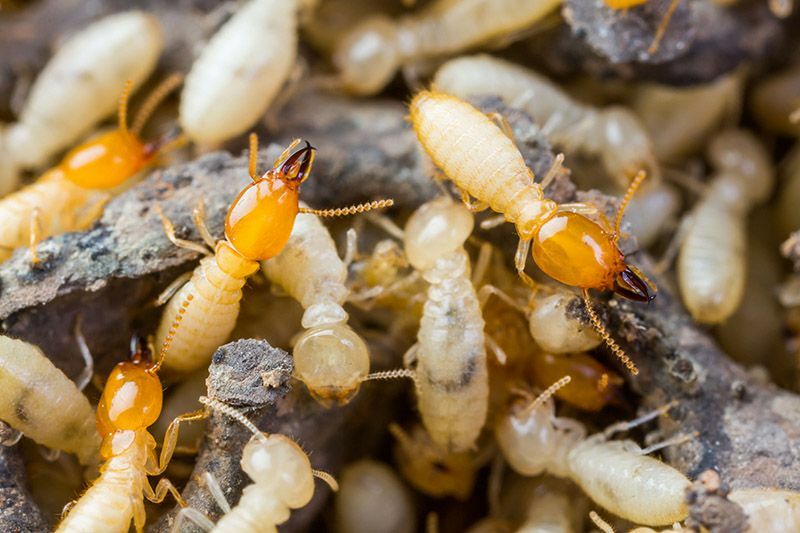 My company has used John's Pest Control for many years. We recently had an issue with ants infesting customer vehicles while they were parked outside. We called John's and they came out almost immediately to eliminate the ants. Great service and great results! 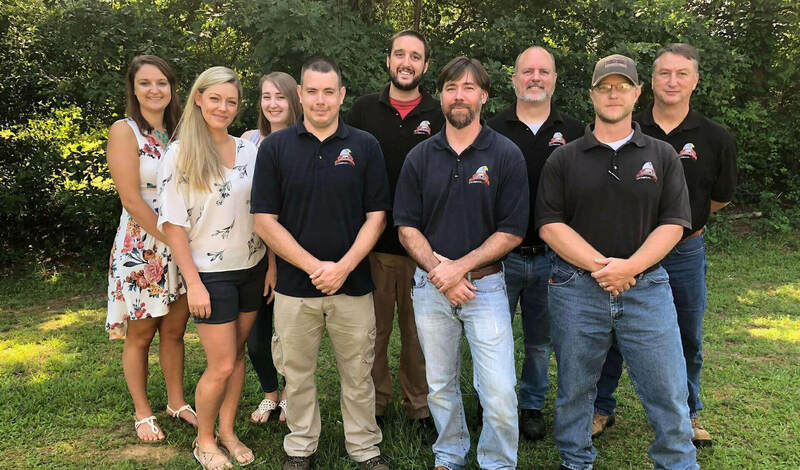 Better Business Bureau has determined that John’s Pest Control meets accreditation standards, which include a commitment to make a good faith effort to resolve any consumer complaints. 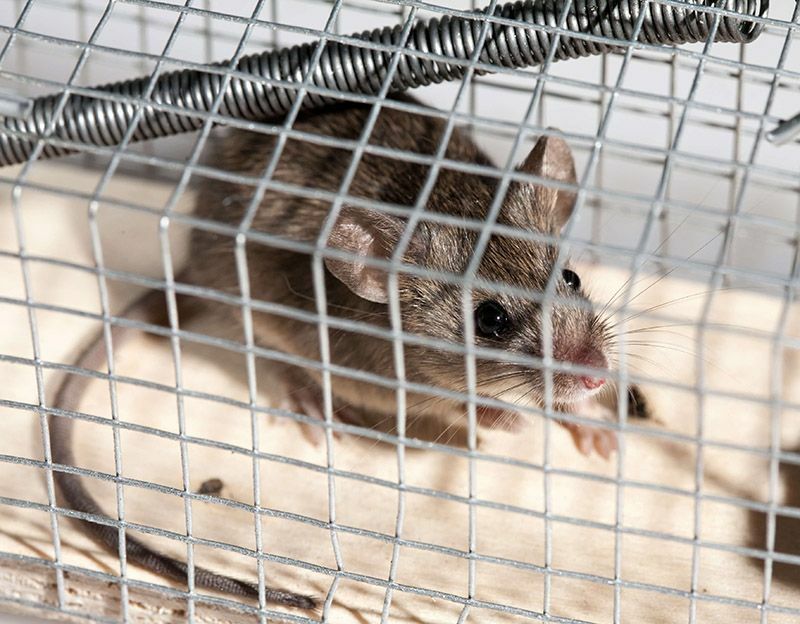 John’s Pest Control has demonstrated an understanding of the key requirements needed to effectively develop, implement, and monitor a healthcare compliance program based on governmental regulatory guidelines. 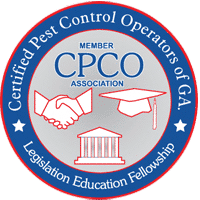 John’s Pest Control has met certain criteria as required by Rule 620-3-.01 of the Rules of the Georgia Structural Pest Control Act. Since 1989, our small family owned business has been serving customers like our own family. 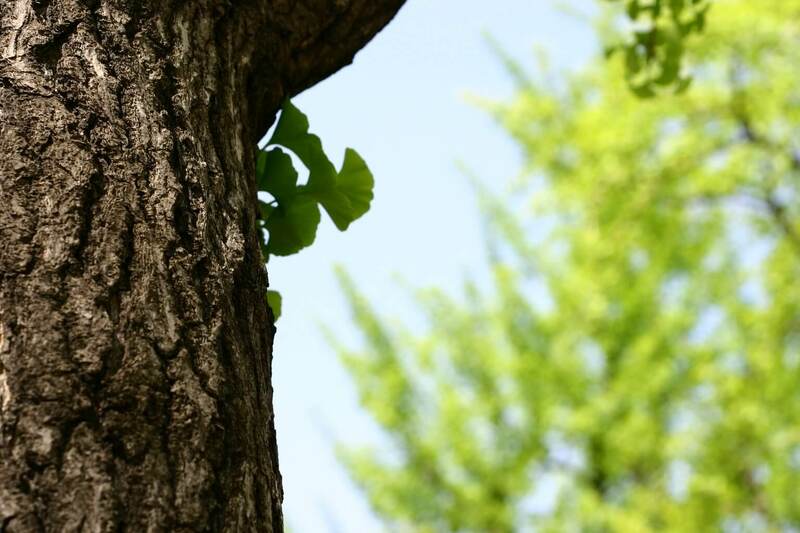 Throughout the years, we have grown steadily, but our foundation and approach remain the same. Our customers are people and never just an account number or checkbox.